At Bagay Ki Bon we are singularly focused on building Christ Centered Economy in Haiti. Our work begins with building relationships and trust. The goal is to give relief to women and men in poverty, but more importantly, to give these women and men a means of making their own way in life. By purchasing our bags, your investment goes to give people a tool that will not only help them mend their own lives but also give them a way to take an active role in the rebuilding of their community. Melanie is married with 3 children and 4 grandchildren. At 62 years of age, she is a respected leader in her church and community. 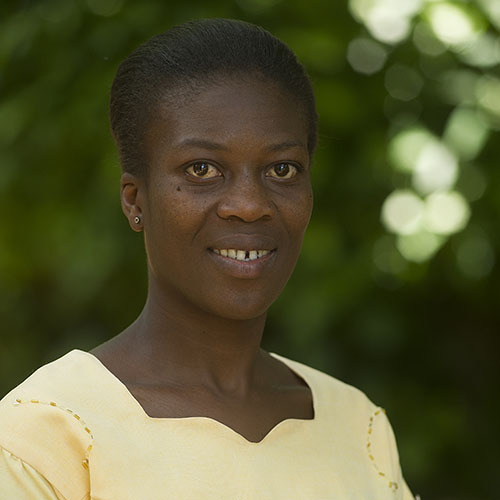 Melanie was born in Callebasse and has strong ties to the community. She has been sewing for nearly 40 years, and is an incredibly talented artist and is grateful for this opportunity. In addition to being a gifted seamstress, Melanie has a vibrant love for those around her that naturally draws people and makes her a much loved addition to Bagay Ki Bon. Guerda, 46 years of age, has 4 children, and was born and raised right around the corner from Bagay Ki Bon, in the community of Callebasse. She and her husband are strong leaders in their church. 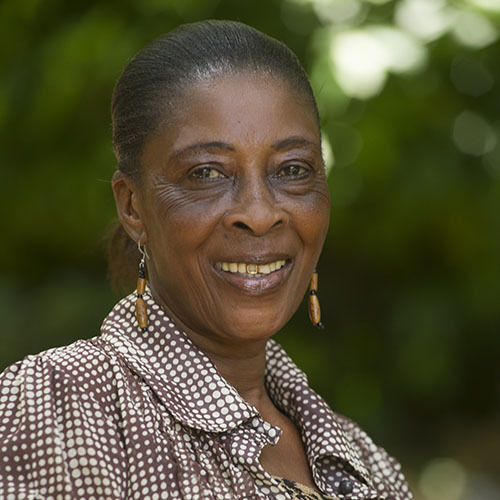 Guerda has been sewing since the age of 18 when her parents sent her to sewing school, and Guerda is thrilled to have the opportunity to utilize her talents to support herself and her family at Bagay Ki Bon, while making beautiful bags to be enjoyed by the people of Haiti and around the world. 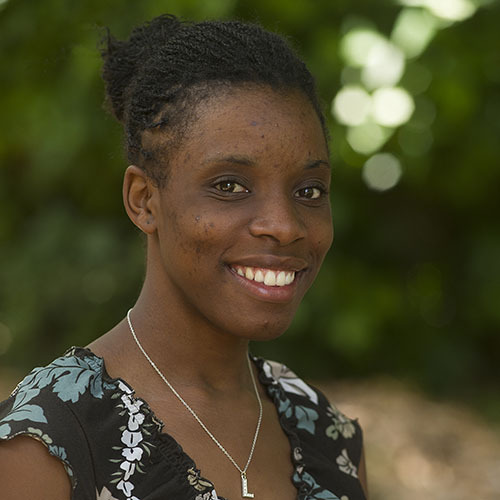 Clairsimise at 33, is the newest addition to the Bagay Ki Bon team and a very talented seamstress. She has been sewing for over 10 years. 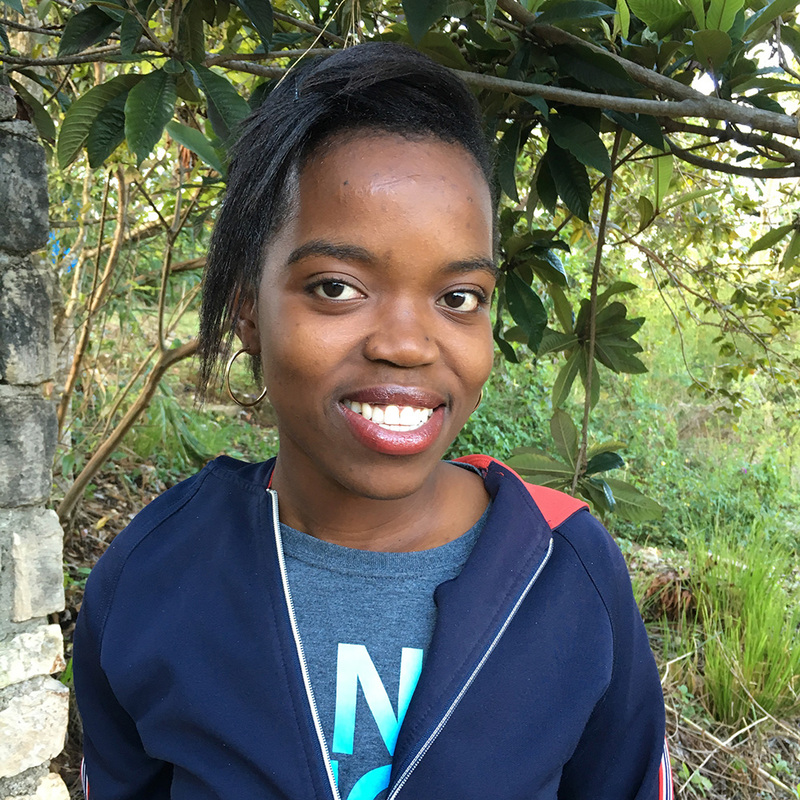 In addition to being an expert seamstress, Clairsimise is an elementary school teacher and a very involved volunteer in her church. Clairsimise views her responsibilities at Bagay Ki Bon not only as a means to support herself, but as a way to use her natural talents to create beautiful clothing and bags that people in her community and beyond can enjoy. 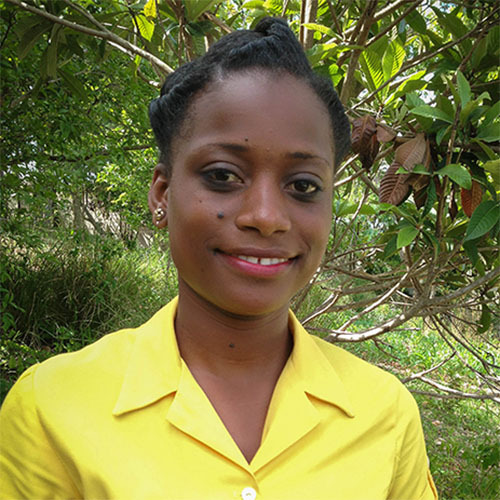 Widlene is the current director of the Bagay Ki Bon staff. She came to House of Blessings in 2005, and grew up in the orphanage. She is currently saving for college to study to become a doctor. She has a huge smile and a big heart and is valued member of the Bagay Ki Bon team! Wislande was the founding Director of Bagay Ki Bon. 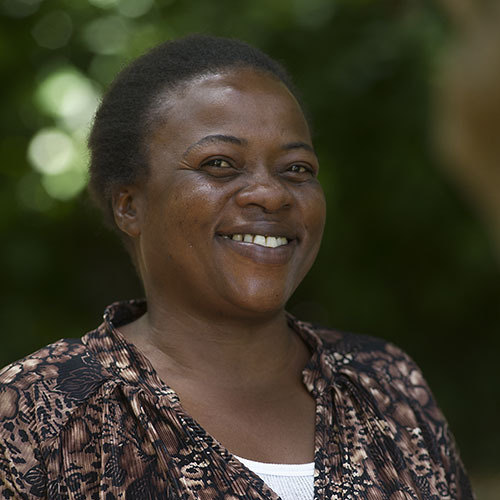 Wislande came to House of Blessings in 1995, and grew up in the orphanage. She is currently a worship leader at her church and very involved in all aspects of church ministry. Wislande is a gifted teacher, administrator, and musician. Shedly was born in 1992. She currently lives with her aunt. Shedly is one of our talented jewlers. Each bead is carefully hand made and woven together with others so that each piece of jewlery is unique. The money she earns from the sale of each piece of jewlery goes to pay for her college education.